Anna takes times to answer rapid fire questions that range from, what color does she least like to wear to her favorite action star. Contrary to belief, we see Anna smile and exercise her comedic timing. Wednesday, February 5th was the third episode of the documentary. This week we get to see what happens when Anna Wintour, Diane von Furstenberg, Andrew Rosen & Jenna Lyons (of the esteemed panel of judges) visit the finalists studios. These icons bestow wisdom, invaluable advice and nurturing support to each designer. I must to say, I could listen to Diane von Furstenberg give advice on fashion, life & love all day. This week was the Uni Qlo challenge. The goal is to design sport inspired apparel that’s functional. They have 10 days and a 20k budget. 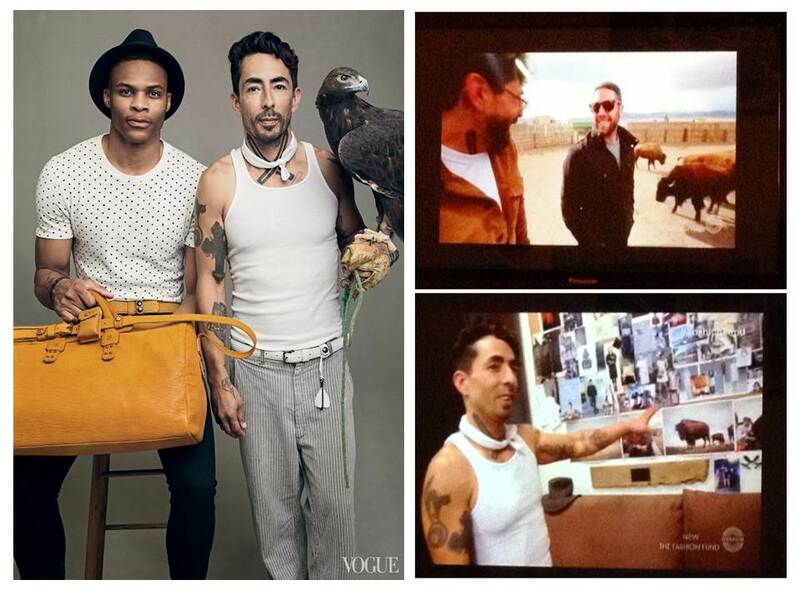 Each designer must submit three sketches to Vogue. Anna will approve only one sketch, out of all the submissions. The chosen sketch will be developed and created. It was great to get in the mind & soul of each individual. We got to see how they live, breathe, create & design. The finalists have the honor of getting their very own one-on-one Vogue photo shoot with today’s international celebrities. How many budding designers receive this kind of opportunity? Pardon me for not having the actual stats…..but I’m going to say, not many at all. TOME – Anna visited their studio. Unconventional colors and below the knee-length dresses & skirts (aka midi) were on display. Tim Coppens – Anna visited his studio. 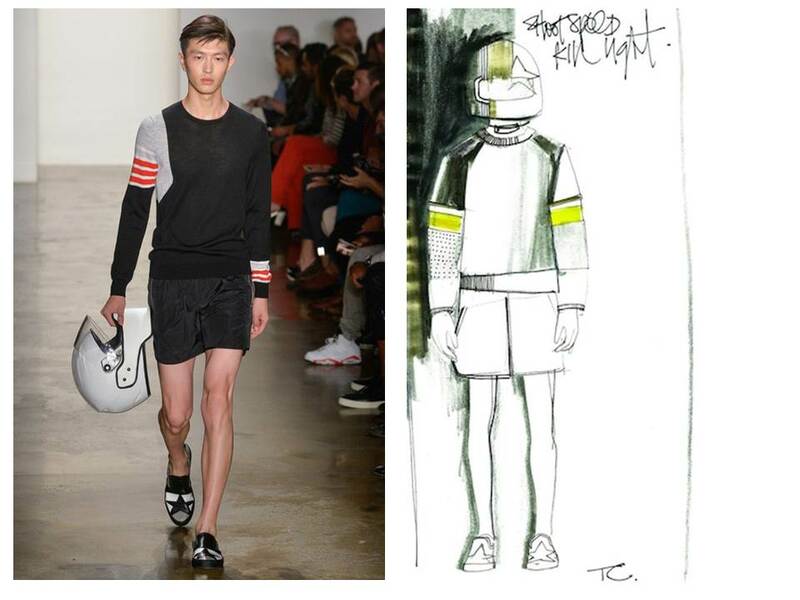 Tim drew from his skate boarding past, coupled with Formula One inspiration to create his designs. Public School – Andrew Rosen visited their studio. Decisions, decisions. Stress can take you off track, packaging/marketing is everything & stand out in a crowd was the advice. Marc Alary – Jenna Lyons visits his workspace. 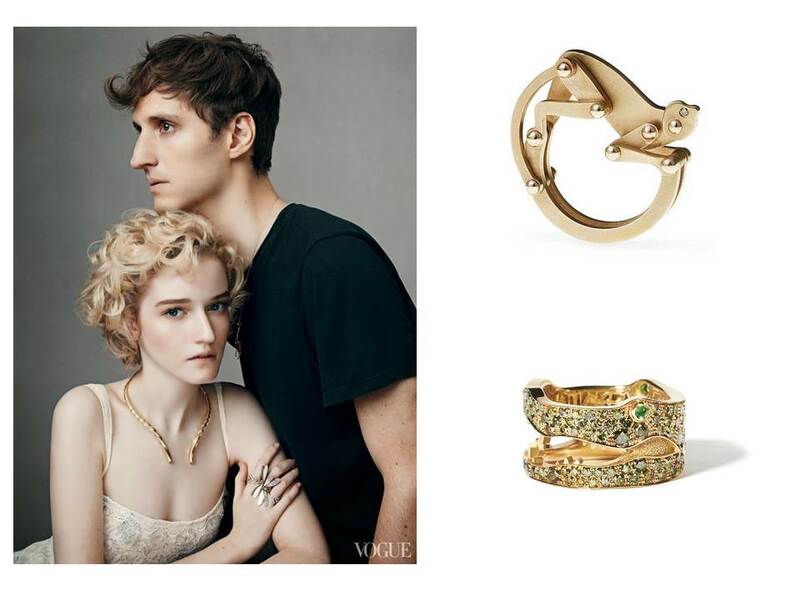 She loves his animal jewelry and how he has completely immersed himself in his truth. Veronica Beard – The ladies enjoy mommie mornings and then discuss their day-to-night designs with the intent to make the dickie the man focus. Parabellum – Intense back story. Beautifully crafted accessories. Skins picked right off the Native American Indian reservation. Effortless photo shoot with an eagle. “Beyond the Bag”. Anna shipped each designer an early copy of Vogue magazine. Beautiful full-page layouts were throughout the magazine. 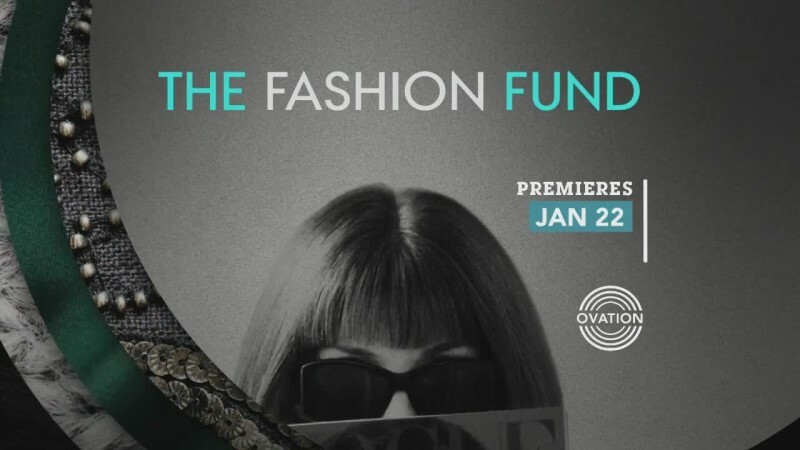 The Fashion Fund is a documentary about the CFDA/Vogue Fashion Fund competition. The show airs on Ovation TV, Wednesday at 10pm EST. Anna Wintour, Editor-In-Chief of American Vogue is the headliner. The show also features the fabulous Diane von Furstenberg (who I could listen to speak all day), designer and Council of Fashion Designers of America President; Jenna Lyons, J. Crew President; Andrew Rosen, Theory Co-Founder and CEO; and Ken Downing, fashion Director and SVP of Neiman Marcus. Wednesday, Jan. 29th was episode 2. I like to dvr the show & begin watching it about 30min after the start time… not sure what that’s about. 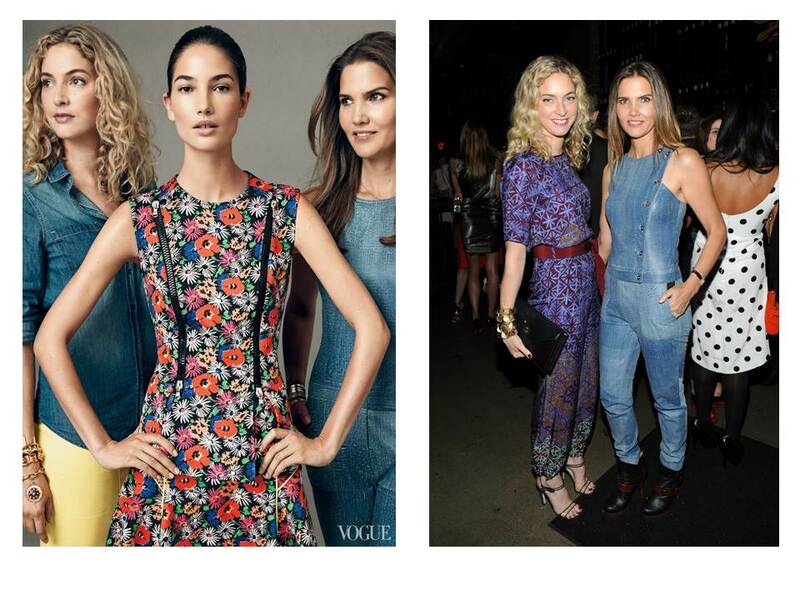 Last week was an introduction to the panel of judges, CFDA process & some color on the designers/contestants. This week, the 10 chosen designers had 15min to present. YIKES! 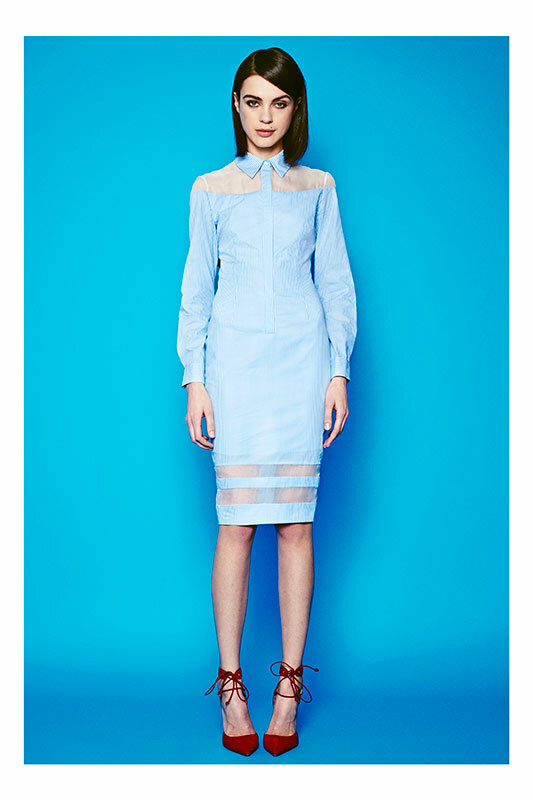 The designer I wait anxiously to see come on the screen is, Misha Nonoo (@Nonoo_NY). Her seemingly soft fabrics, complimentary lines, strong tones & soothing water colors are stunning. I thought she did a wonderful job during her presentation. Not only did the judges, but we as her fans and/or potential customers were left knowing exactly who she designs for. I applaud the fact that Misha decided to attend business school instead of design school. I’m not sure and will probably never know what this decision was based on. I’m going to presume it was either, she was so confident in her design talent, she knew that part was in the bag. Or maybe, she realized that being knowledgable on the business side of the industry was equally as important to launching & sustaining a lucrative business. I look forward to future episodes.